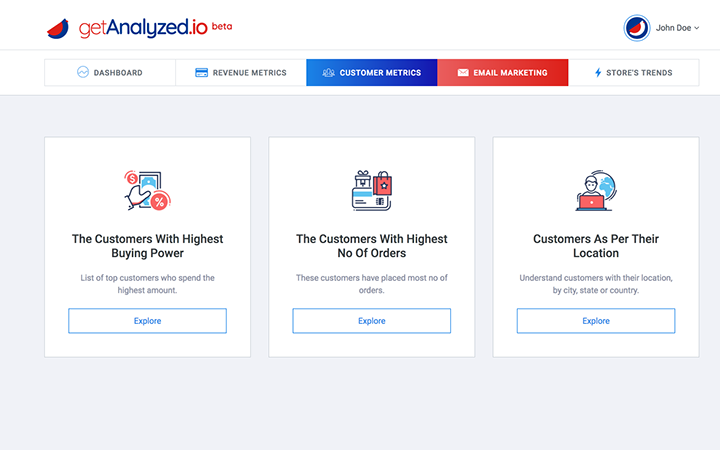 We help you generate more revenue, gain more loyal customers and accelerate profitability. 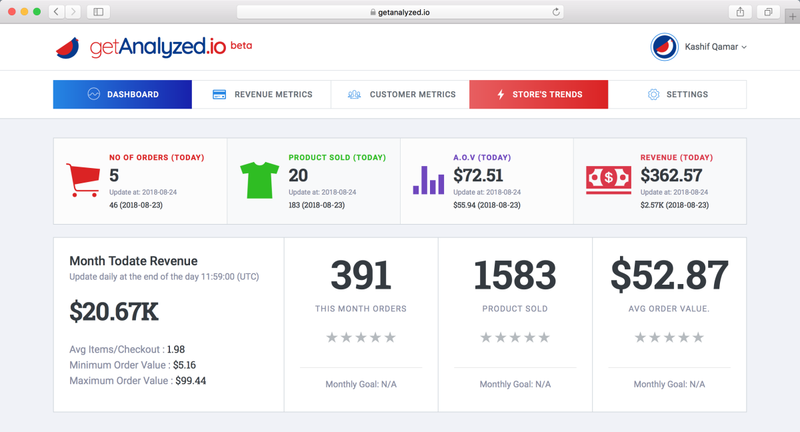 Daily reports give you a brief review of store's recent activity about orders, revenue, avg order value, and the product sold. Dig deep into data with the detailed report on store's trend. Our 3 minutes pain-free integrations with most popular platforms. 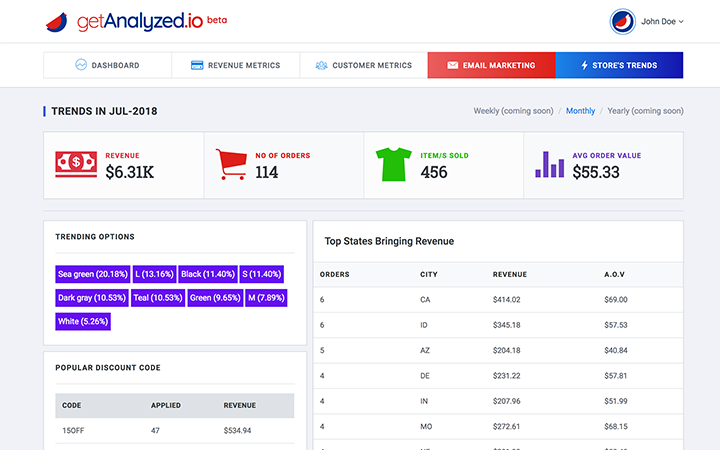 Understand key metrics of your store performance and make a data-driven decision on the go..
Signup for free 14 days trial and make your data work for you.